Netbox Recruitment can help your business to attract talented and reliable staff for temporary, permanent or contract-based positions. A highly experienced and award-winning team, we support clients ranging from SMEs to large organisations in the private, public and not-for-profit sectors across the Southeast. Netbox Recruitment offers a tailor-made, professional and personal service that supports you every step of the way when recruiting new talent for your business - including advice on skills availability, employment trends, salaries, benefits and recruitment legislation. Using a plethora of online employment portals, social media platforms and our own extensive database - as well as executive search techniques - we have access to a huge pool of talent and can help you to attract highcalibre candidates within a competitive marketplace. Aiming to establish long-lasting relationships with clients, we act as an extension of your organisation, becoming your brand ambassador in the local job market. We engage with local talent, communicating with as much passion, knowledge and enthusiasm about your business as you would. With the best tools, a dedicated approach and unrivalled local expertise, we deliver a recruitment solution that is recommended by clients and candidates alike. We have built a reputation for delivering the best customer experience and we continually strive to improve what we do so that you benefit from a great service and access to the best talent. 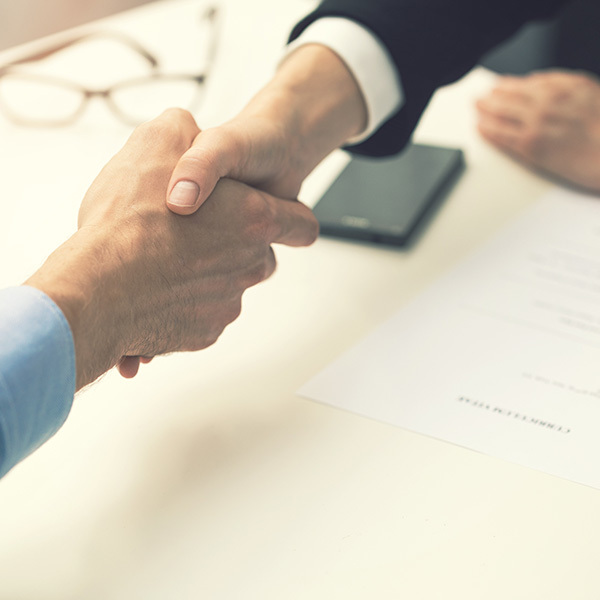 With a 'No hire, no fee' service, we work tirelessly to find the ideal candidate for your vacancy, within the agreed timescales. Your dedicated consultant will form a tailored recruitment plan in order to present a shortlist of candidates that will meet - and regularly exceed - your expectations. You can rest assured that we will have interviewed all candidates face-to-face and, where relevant, undertaken competency tests. We are so confident in our ability to attract the right candidate that we offer a Talent Guarantee, giving you the peace of mind that we will recruit again at no cost if any candidate falls short of your expectations (terms and conditions apply - please ask for details).